Bowling Green, KY. (January 18, 2018) – Men and women who serve our country are faced with hurdles each and every day. They willingly make sacrifices that the general public rarely sees or hears anything about. I venture to guess that unless you’ve known someone who served our country, you might not fully understand this sacrifice. Were you aware that they regularly move from one duty station to the next, sometimes as often as every one to three years? That means the service member and his or her entire family relocates and starts over with new schools, new friends and new surroundings on a fairly regular basis. And with every move, military spouses are faced with the same reoccurring issue: searching for a new job. 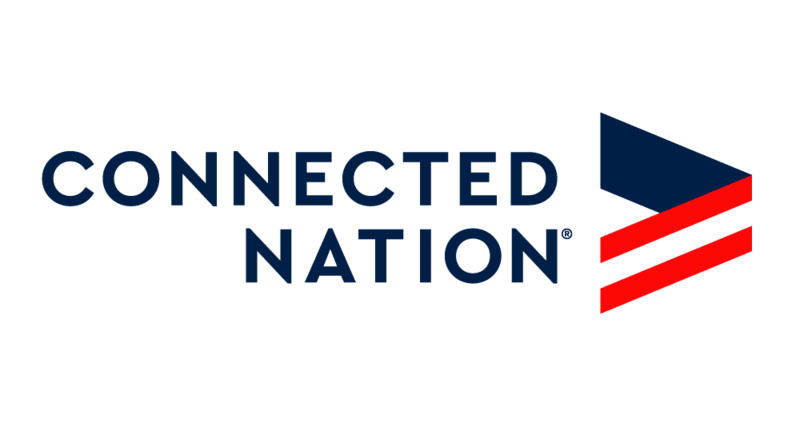 Connected Nation saw the need to help military families, and through its Digital Works program, the nonprofit found a way to assist. In the fall of 2018, Digital Works staff conducted classes in the Elizabethtown/Fort Knox, Kentucky, area for military spouses and veterans. Those individuals went on to secure work-at-home opportunities that they will be able to take with them whenever they move. 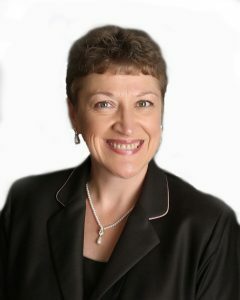 About the Author: Tammy Spring is the Operations Manager for Digital Works. She is responsible for providing day-to-day oversight of Connected Nation’s Digital Works program, including a wide range of training, mentoring, and supervisory activities. These activities provide guidance for job placement and career growth.